Quartz countertops play an important role in more and more kitchens, which is one of the most important place that housewives will use. But how to find a good quartz countertops supplier from the market is what people concerned about. The product itself is the basis and also the most important, the others are in vain with the quality of product itself. The quality of the product affects a lot on the first purchasing and the repurchasing of the customers. Price is also the thing the customers care about. Product with high quality and high price is undesirable especially under such fierce market competition. People always like product with high quality and reasonable price. Service is one of the key factors to determine if the customers will purchase the product. In other words, the customers actually purchase the service because of the same products in the market. So a good supplier needs to offer a good service including pre-sale and after-sale service. 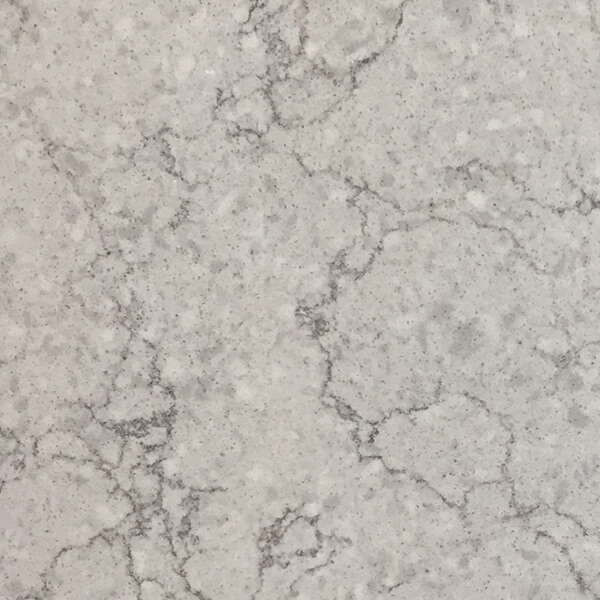 GS quartz is one of the most well known name in the business, being the professional manufacturer, they produce their products with utmost care and responsibility under the guidance of experts. 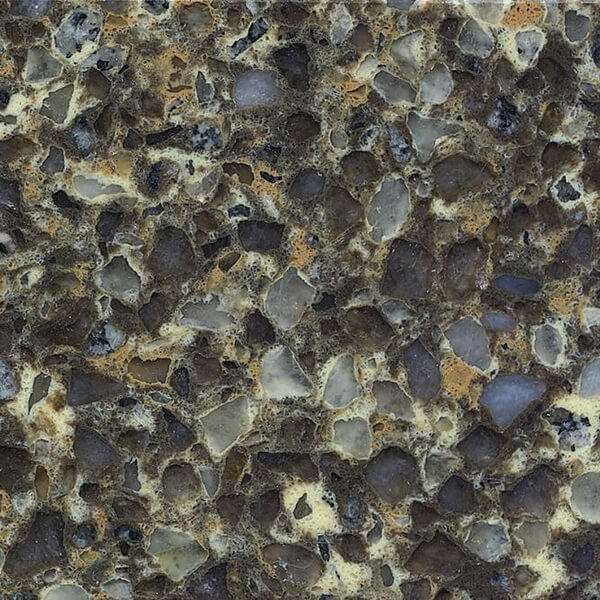 They avail you various types of quartz slabs, quartz countertops and numerous applications that can be hard to keep them all straight in line. 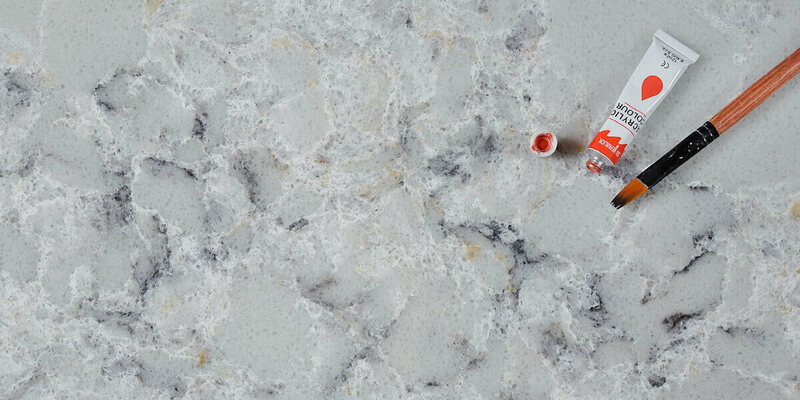 GS quartz, as a professional quartz countertops manufacturer and supplier, complies with all the conditions above. It is definitely a good quartz countertops supplier you want.